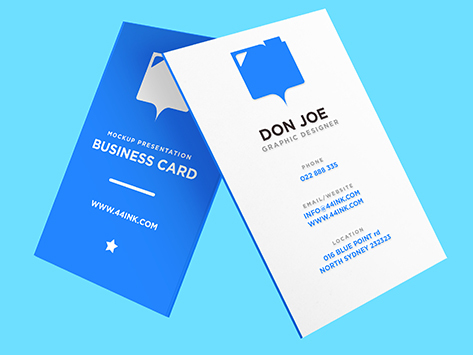 Have your Business Cards printed in our most popular signature Hi-Bulk paper stock, printed full colour front or front and back, choose from uncoated, gloss or matt finishes and ready to be dispatch on the same day. The 360gsm stock artboard is a great mid-range stock to sit between our economy 310gsm and popular 420gsm. It's the perfect stock for clients who want just that little more. We have selection of sizes availble from standard 90 x 55 mm, slimline card and square 55 x 55 mm. We will dispatch to Sydney Metro within same day.